Learn how to create an environment around you that supports “Power and Success” or “Passion and Romance” instead of “Busy” or “Unsure” and your life will never be the same. 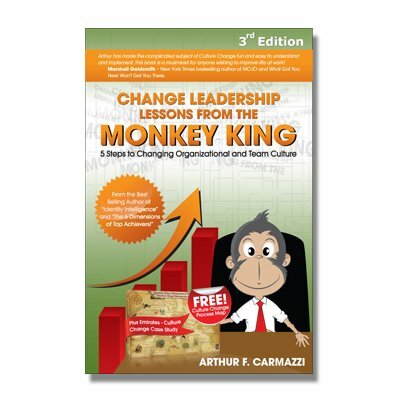 …Understand the Psychology of Your Environment and YOU have the POWER to CHANGE YOUR WORLD! Choices are usually based on our environment, an environment that is constantly changing, yet these decisions affect our life and work, and are usually Reactions to events and people around us. This reactiveness prevents us from making the right decisions based on the outcome we want to achieve. When we are able to stop reacting, and choices are founded on the intelligent actions of our ideal Identity, we create an environment that supports every area of our life to fall into place, our finances, our careers, our relationships, our spirituality and even our health. Through a series of step-by-step actions, readers make revelations about areas in their life where their environment has affected and is affecting their directions, and led them away from the ideal person they would be. 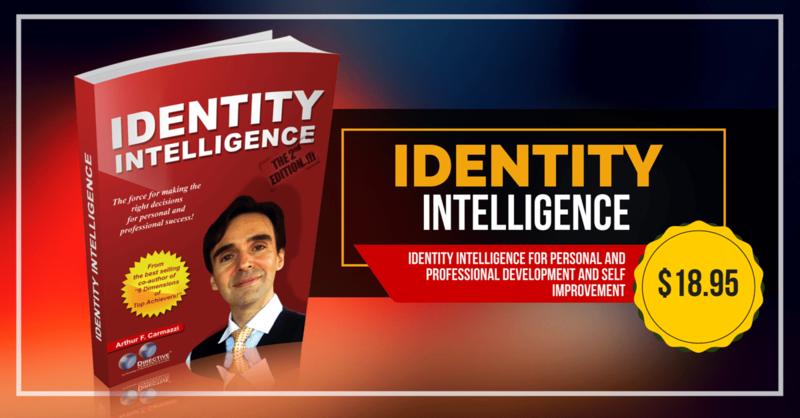 Few of us have discovered how to direct these driving forces and use them in our decision making process, few of us have gone inside to realize true potential of our “Identity Intelligence”. This discovery allows us to make decisions based on the person we wish to become and frees us to act intelligently instead of re-act to a chaotic environment. 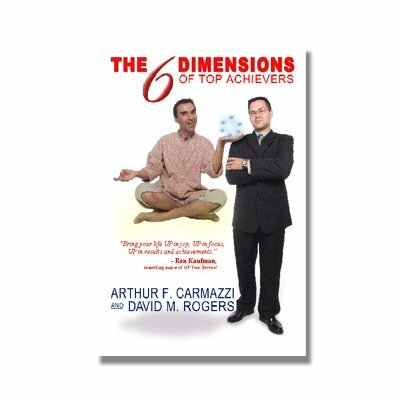 No magic, no unidentifiable laws of the universe, just REAL tangible psychological processes to achieve REAL RESULTS! What kind of success could you create?